From earthquakes to floods and wildfires, California comes across several natural disasters every year. It’s unknown when the next major earthquake will happen, or when the next wildfire will occur, but you can take action now to ensure your safety and prepare. Some emergencies require a brief absence and others a permanent evacuation—if you are forced to leave your home, you may have less than a minute to get out. Therefore, it is important to have an emergency evacuation kit packed and ready to go. 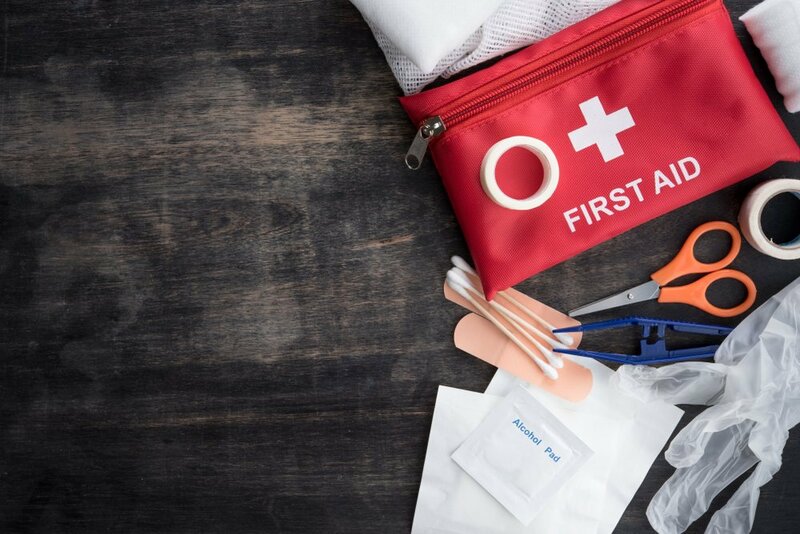 In addition to packing water, nonperishable food, clothing, a first-aid kit and flashlights, there are important documents and other important items you should include in your evacuation kit. Cash: Make sure to have small bills. You won’t be able to make withdrawals from ATMs if the power is out. Banking: Have your savings and checking account numbers. Identification: Make sure you have copies of your driver’s licenses, social security card, marriage record, and birth certificates. Insurance: Home, health, and auto policy information. Contact information: Contact numbers of doctors, family members, friends, among others. Legal: Include copies of wills or power-of-attorney documents. Navigation: Disasters can force detours and change traffic patterns. Make sure to include a map of your area that includes street names and public transportation information. Medication: Include extra copies of your prescriptions in your emergency kit. In addition, keep at least a week supply of essential medications. Connectivity: Add an extra cellphone charger or a portable charging device for your phone. Use a duffel bag or a large water-resistant backpack to hold all your emergency items. 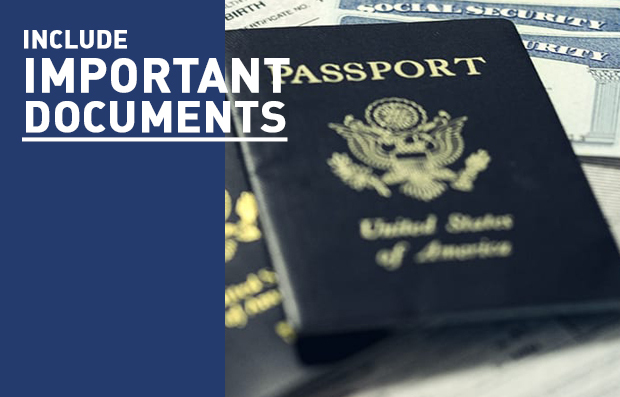 Also, make sure to keep your documents inside a waterproof container and store your bag in a safe place where you can easily grab it. 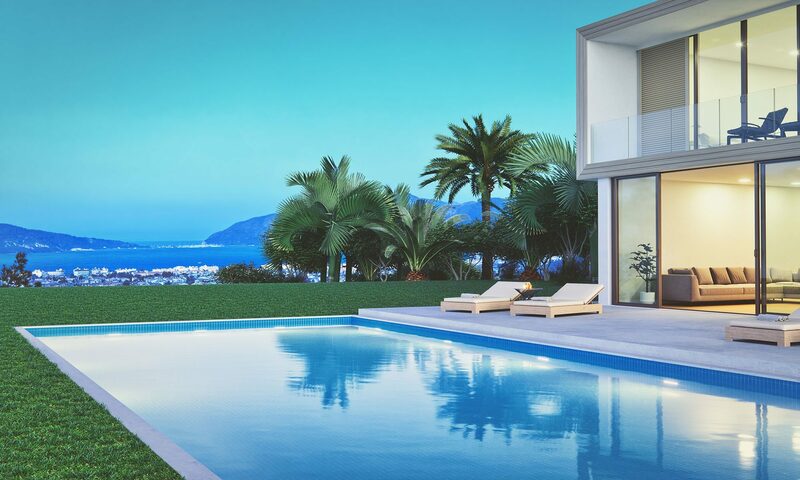 Throughout the year, take a few minutes to make sure everything is up-to-date. 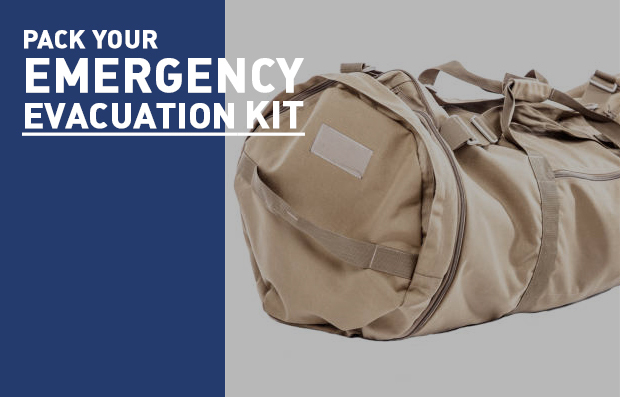 An emergency evacuation kit is an important investment to make for you and your family.